If you were bored and decided to jot down the top 10 things that were awesome to you, what would possibly come before home? Jason Bourne movies? Definitely close, but no. Pizza? Closer still, but absolutely not. Home is everything, and home is unequivocally at peak awesomeness during the summer. 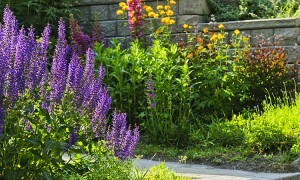 Warm summer sunshine means we can properly savor all the awesomeness of our backyards. Backyards are our private parks, our outdoor sanctuaries, our little sustainable farms, our waterparks – our very own piece of outdoor paradise. With summer comes backyard barbecues, games of catch, nighttime bonfires, pool parties, hammock naps, wiffle ball tournaments and so much more. 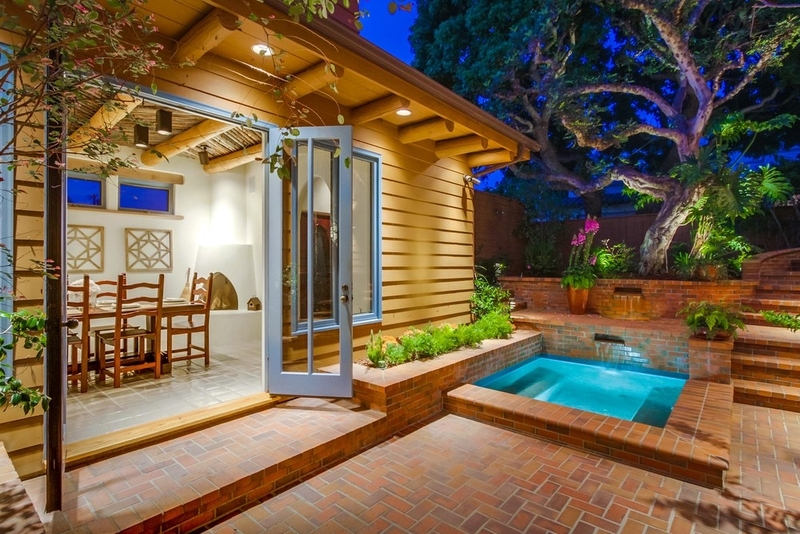 In honor of the backyard, our latest “Summer Fridays” post showcases some of the most seriously awesome yards in the world – and they’re all listed for sale on coldwellbanker.com. Let’s take a look! You know what’s better than an awesome backyard? 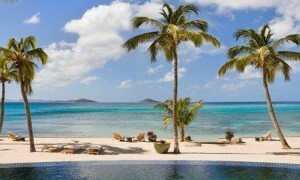 How about an over nine acre peninsula with 112′ deep water dock and 1,800′ of pristine ocean frontage. 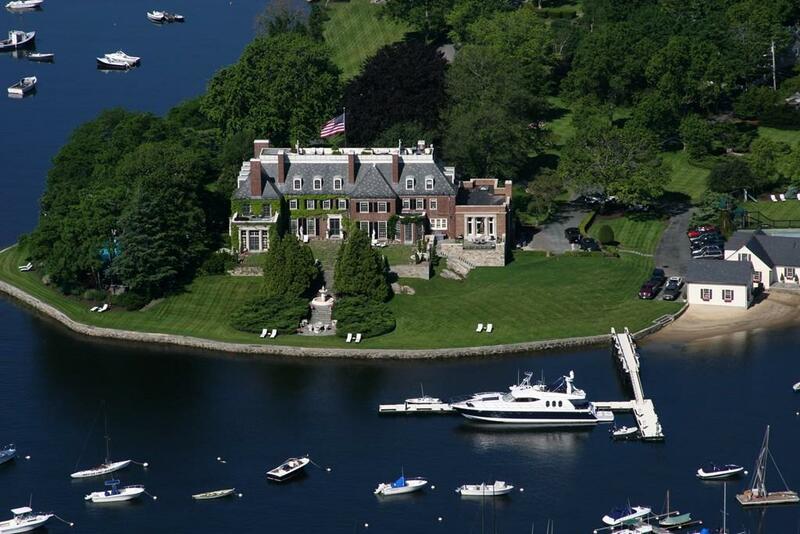 From rolling greens and towering trees, this is the perfect summer New England getaway. Look at this beauty! A huge Mediterranean inspired home sits on three acres of land that are perfect for summer entertaining. From the infinity pool to the palm trees and mountain views – this is how you “summer” in style. 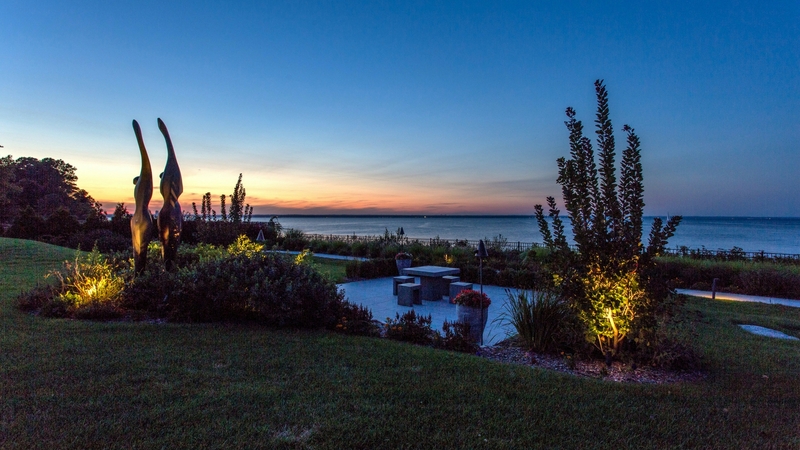 Take a dip in the ocean, soak in a beautiful sunset or contemplate the meaning of life in this zen-like garden. The possibilities in this absurdly beautiful and large backyard are endless. 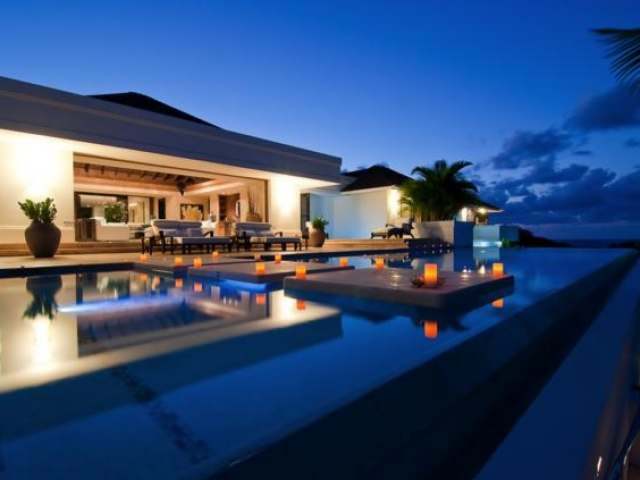 This award-winning villa is downright majestic. Take to the pool and patio area to soak in that glorious Caribbean sun while indulging in some fantastic local Jamaican food. You don’t need acres of land to have a great backyard! This enchanting space is ultra private and overlooks the pacific – making it the perfect spot to enjoy ocean breezes while you entertain those closest to you. Join us next Friday for another installment of our “Summer Fridays” series. 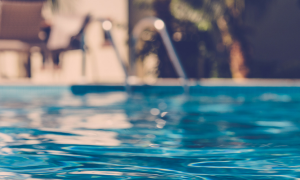 Enjoy your pool without breaking the bank with these simple cost saving tips from HomeAdvisor.